After an irregular beginning to the game for Barça, the turning point came in the third quarter and allowed the visitors to win easily. Pesic’s men, who showed character throughout the match, took the game by the scruff of the neck, with Tomic the MVP. A deficit of 11-0 at the start of proceedings gave Barça a mountain to climb, but thanks to some incredible approach play and finishing, the visitors went in at the break trailing by just a point (41-40). Tomic’s work ethic sustained the culés who appeared under constant bombardment in the early stages. 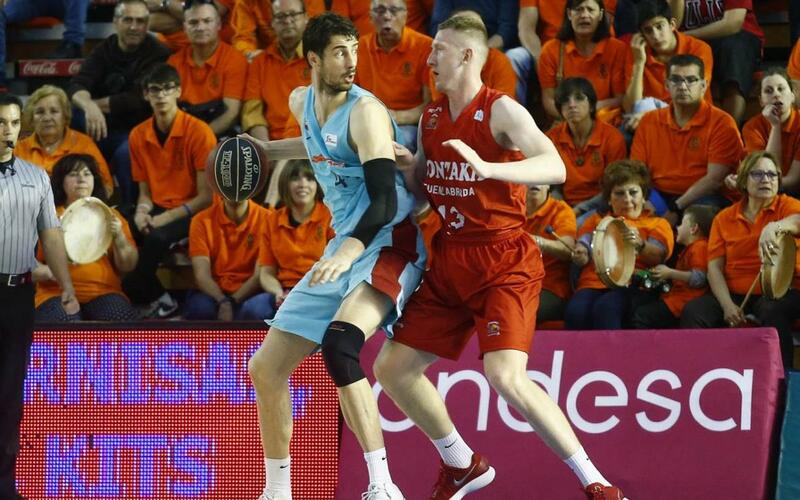 The Croatian’s diligence, alongside Pau Ribas’ ability to keep adding points, saw Barça Lassa power ahead in the third quarter (49-66). Defensively sound, the Blaugrana scored 26 points and conceded only eight during that period. As of that moment, the victory (75-91) wasn’t in danger, and it means that the team still has options to finish in second place.